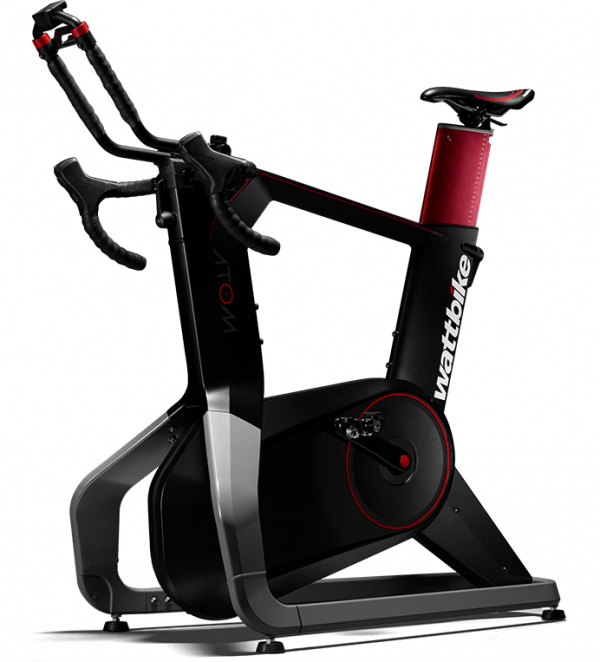 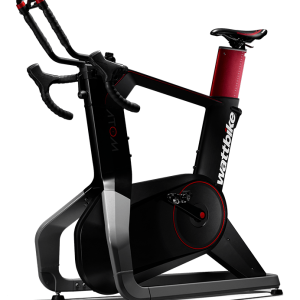 Wattbike Atom : Vina Sport Intertrade Co,Ltd. Atom makes your riding experience seamless. 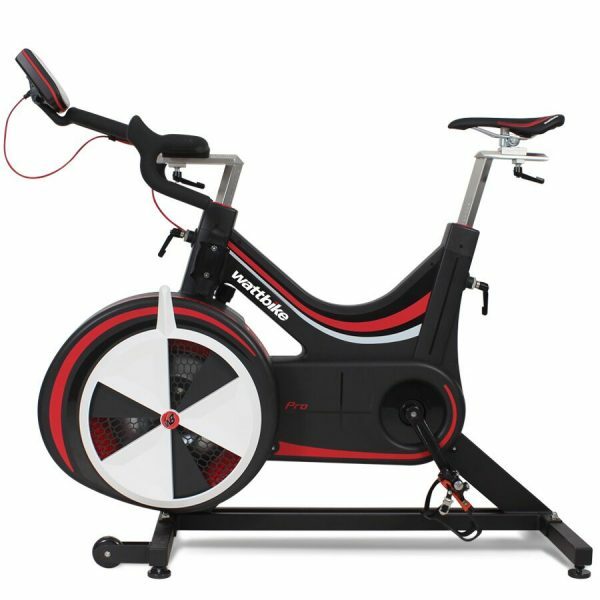 With ANT+ and FE-C compatibility you can connect to all popular apps and devices.